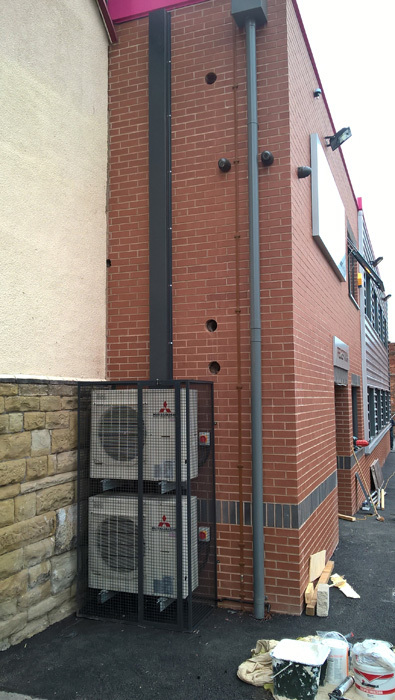 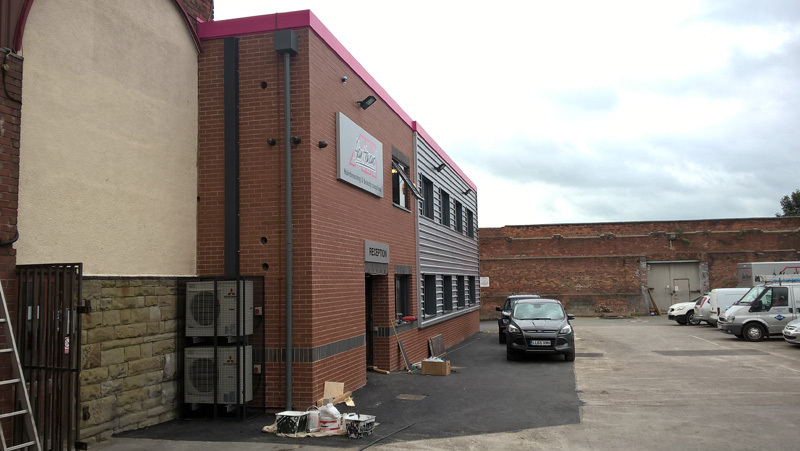 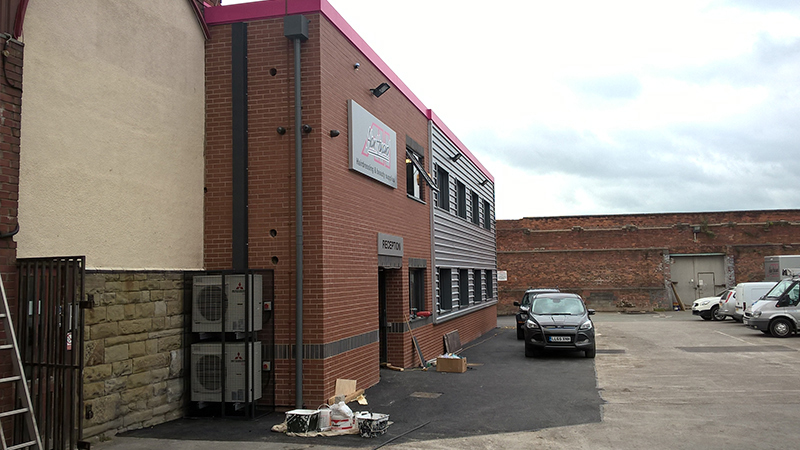 Andersons’ carried out this installation in the new build extension for Alan Howard Ltd in Stockport. 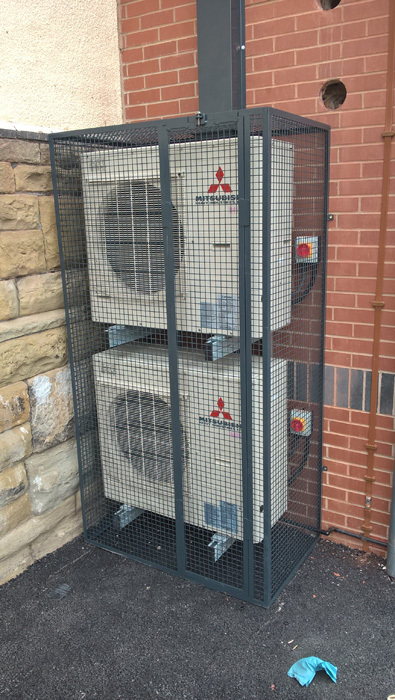 The installation consisted of 2 – Mitsubishi VRF systems and one stand alone split system for the Server Room. 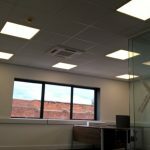 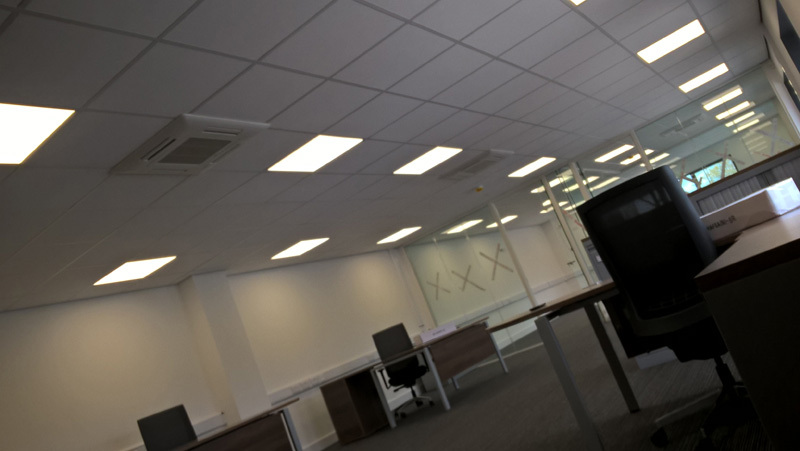 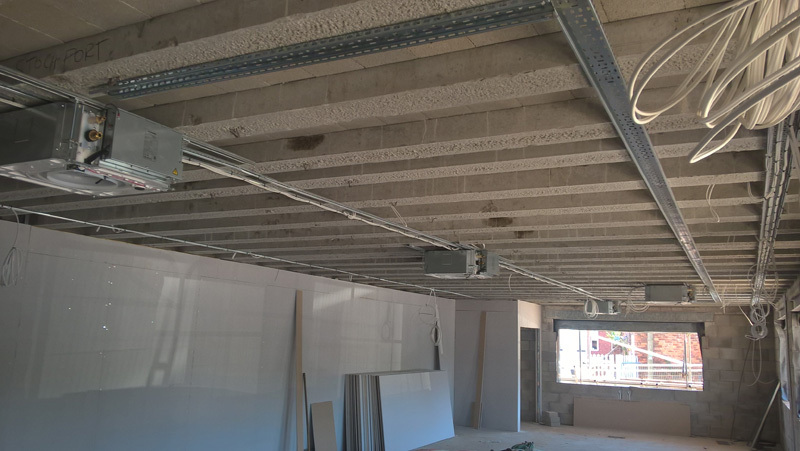 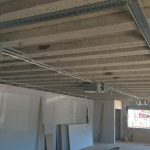 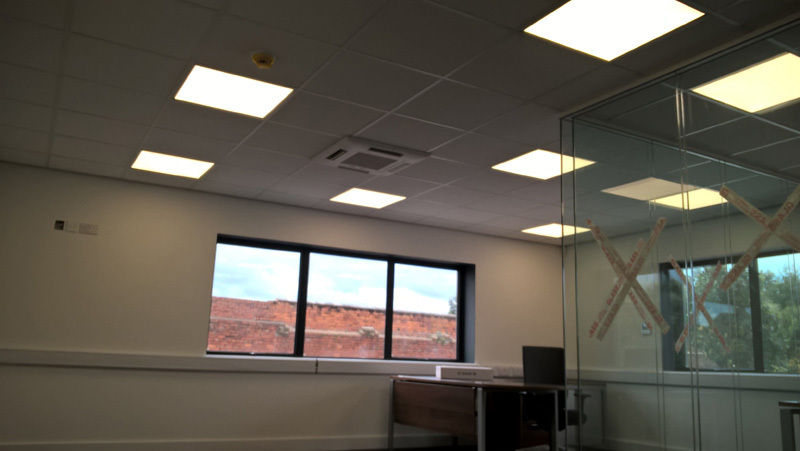 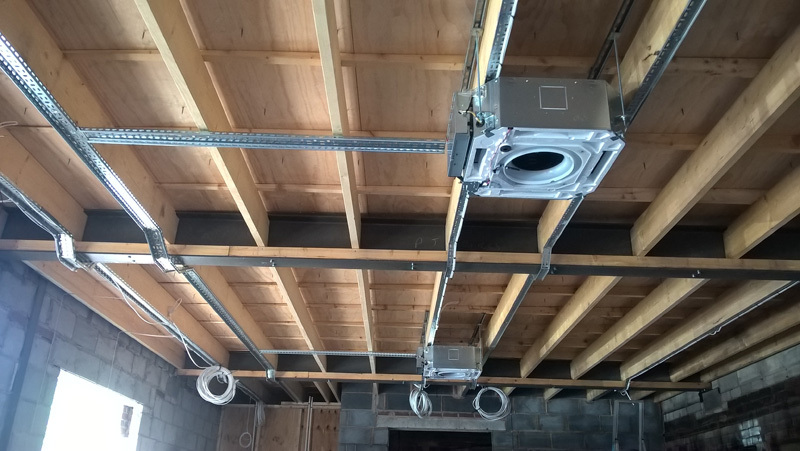 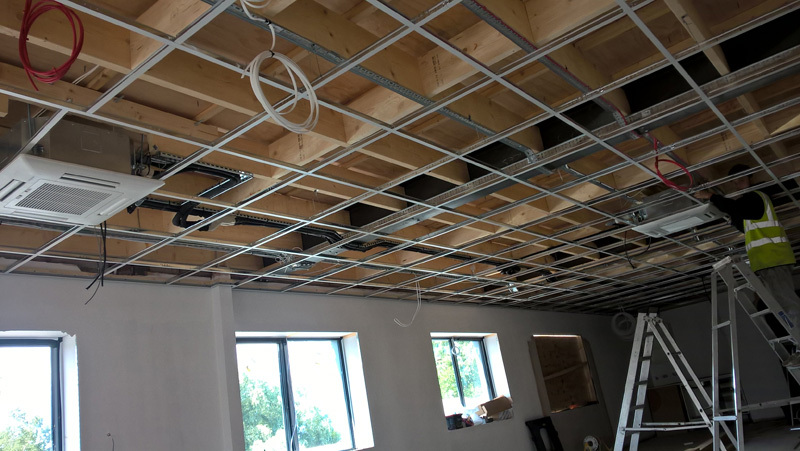 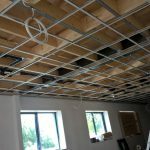 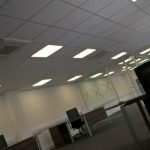 Ground floor has 4 compact ceiling cassettes installed in three independent office spaces as has the first floor. 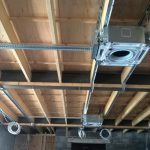 These energy efficient systems provide comfort heating or cooling all year round. 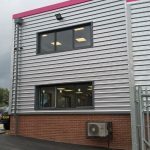 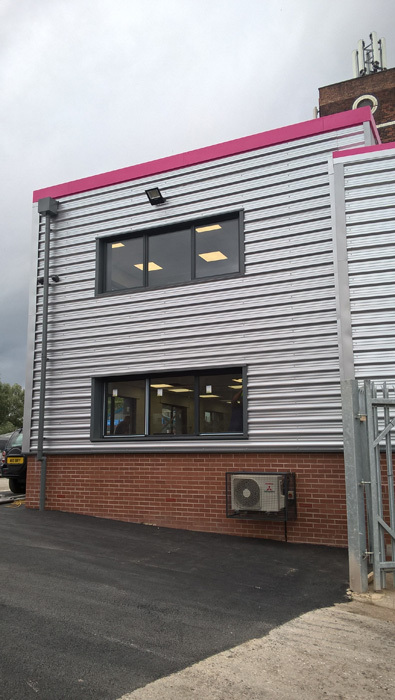 The exterior ducting and security cages were custom fabricated and powder coated to match the colour of the window frames. 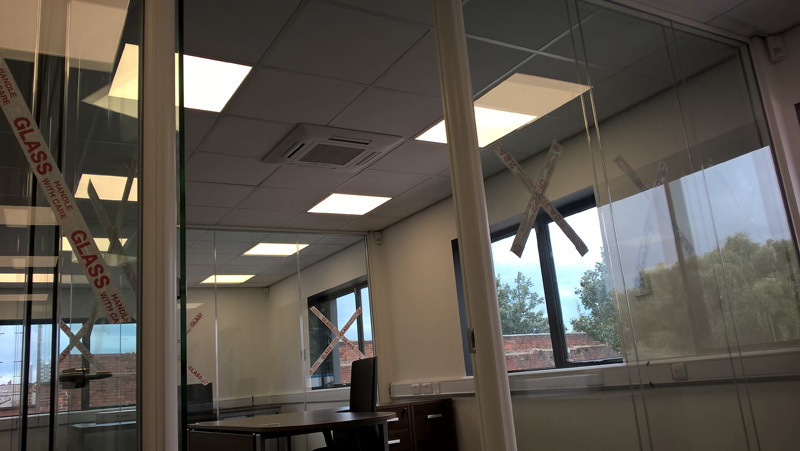 Each office space has its own independent wall mounted touch screen controller. 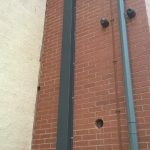 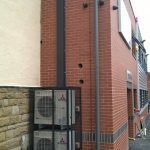 When in the planning stages it was proposed that there was also a gas boiler central heating system installed. 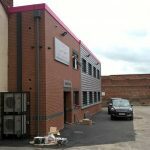 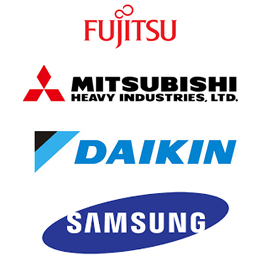 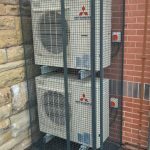 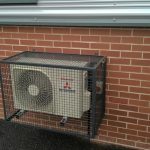 We advised that this would not be necessary as the Mitsubishi air conditioning/heat pump system would more than adequate to heat the building and also environmentally friendly. 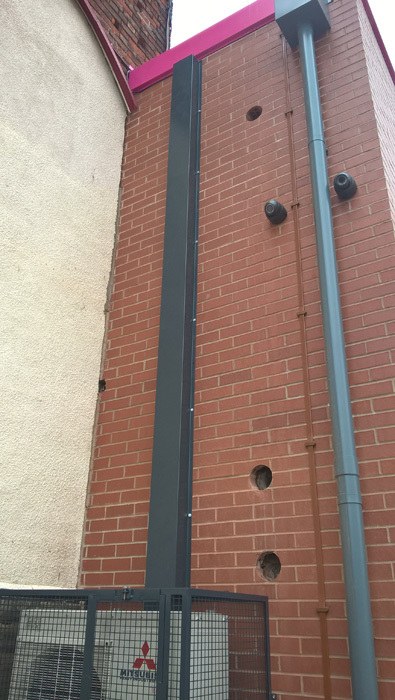 It has not been necessary to install a gas boiler. 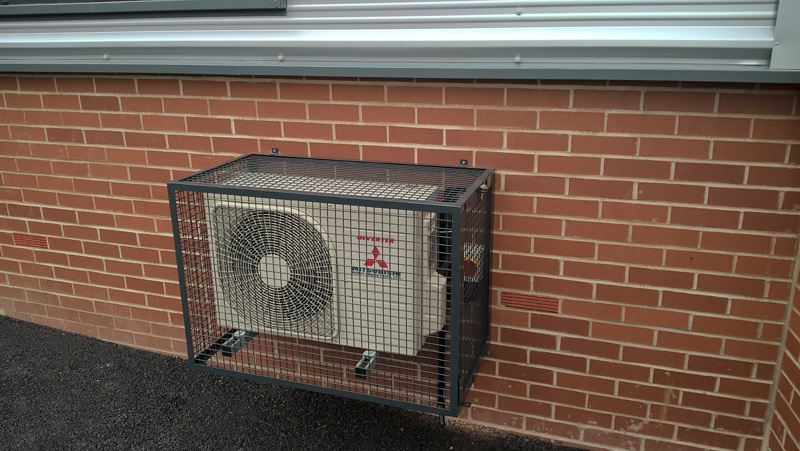 Andersons Air conditioning specialise in commercial air conditioning installation. 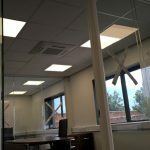 Contact us for information and advice.